When Recep Tayyip Erdogan's Turkish government took reprisals against hundreds of thousands of people suspected to have been involved in the failed coup of 2016, one of the criteria they used for whom to round up for indefinite detention as well as myriad human rights abuses (including torture) was whether people had a cookie on their computers set by a 1x1 tracking pixel served by Bylock, which the Erdogan regime says is evidence of support of exiled opposition leader Fethullah Gülen. 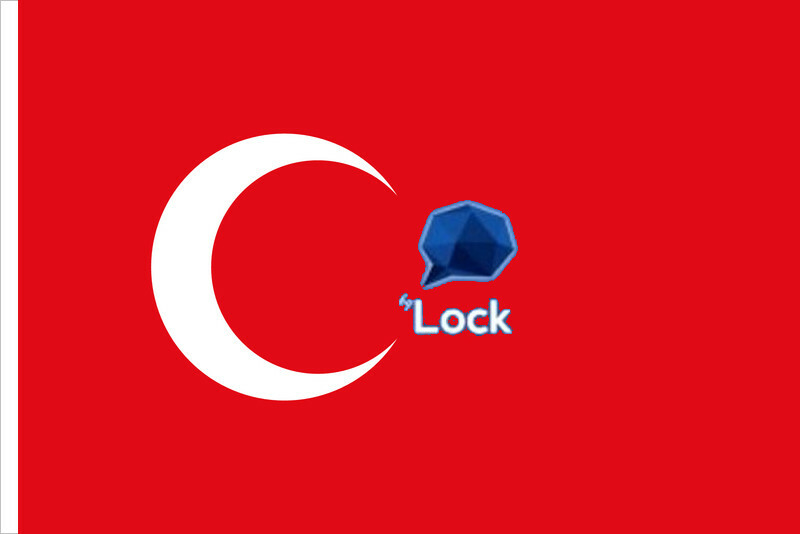 The tracking pixel was used by Bylock to gather data on its users, but it was also used by common free services, including an app that helped users find Mecca for daily prayers. Turkish authorities used the pixel as evidence in treason accusations aimed at 11,480 people whom it now deems innocent; independent experts believe at least 30,000 people were wrongly accused based on the pixel's presence; many were imprisoned based on that accusation. It published a list of the phone numbers that had been "wrongly" accused -- but some of the people on that list had already committed suicide out of fear of reprisals from the state. Not everyone on the list had been imprisoned, but many had lost their jobs and homes as a result of the treason accusations. On the day I was there, Beşikçi said he has about 200 mobile phones in his office to investigate. "We have 81 cities in Turkey — I have victims from each and every city," he said. Elif has yet to taste the happiness of freedom — her phone number was not on the recent list of wrongly accused. Her husband, a member of the Turkish navy, lost his job simply because of the accusations against her. After a week in custody, Elif and her family have been living with her parents in another Turkish city. Like many of the victims, they are surviving on the kindness of family and friends.